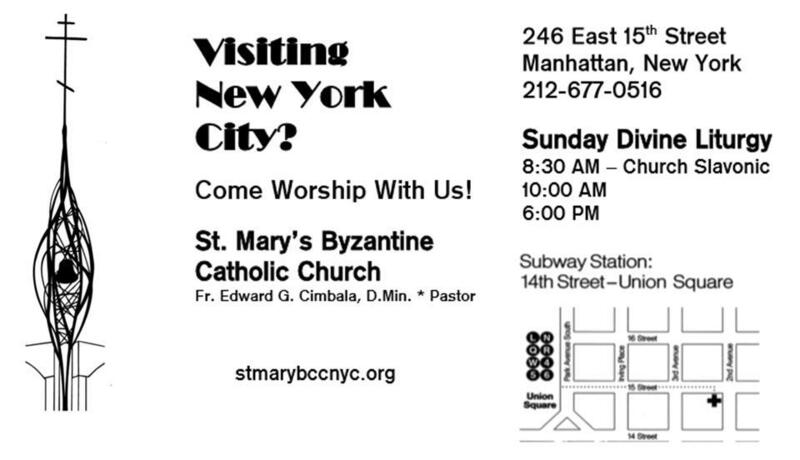 Welcome to Saint Mary Byzantine Catholic Church. 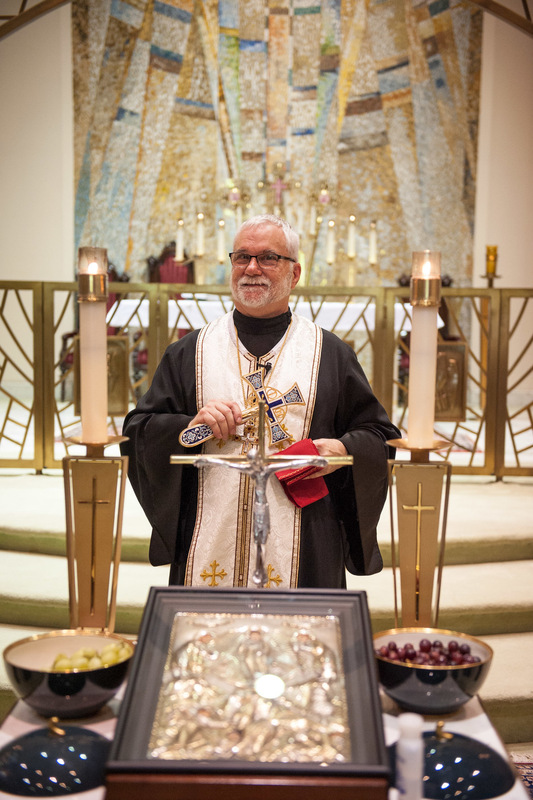 Within our Parish Family, you will find a unique and dynamic Byzantine Catholic community celebrating their faith within a masterpiece of New York City historical architecture. Our website pages contain a vast array of information about our church, activities, its people and its history. If you are a visitor to our parish, we want you to know how welcome you are, whether you are visiting from another part of the country, from across the world, or simply from another parish. We hope you find our worship true and reverent and our people friendly and cordial. 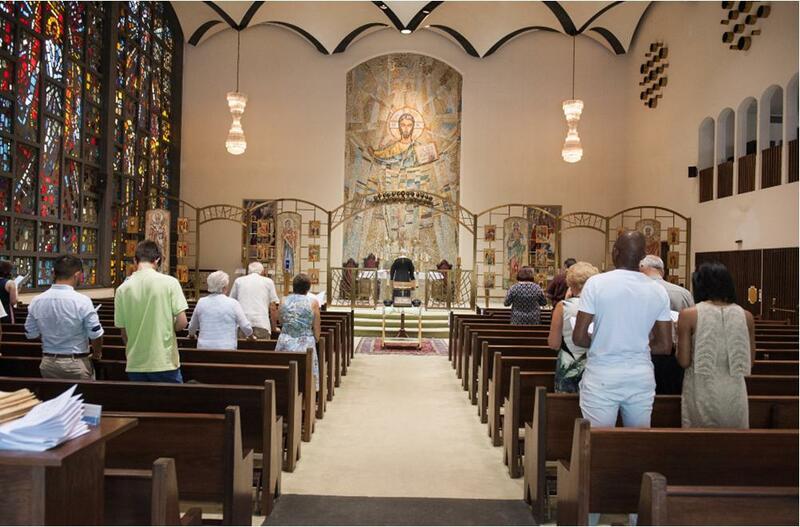 If you are seeking a spiritual home, we would be honored by your presence in our parish. If you wish more information, contact Fr. Ed via email at fredcimbala@gmail.com or by telephone at 212-677-0516.